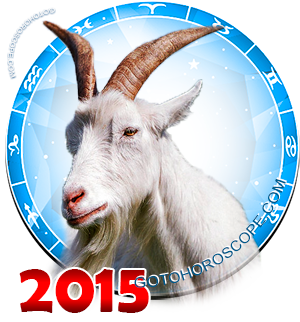 October 2015 Horoscope Leo, free Monthly Horoscope for October 2015 and Leo Astrology Forecast for the month ahead. 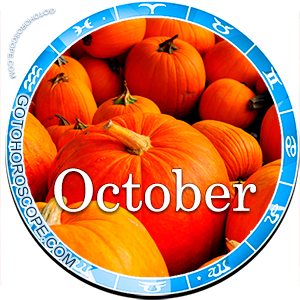 The Leo zodiac sign may seem to enjoy a very positive time in October 2015, when in fact the events taking place around the people born under this sign will have deep symbolic implications that need to be recognized and taken into account. 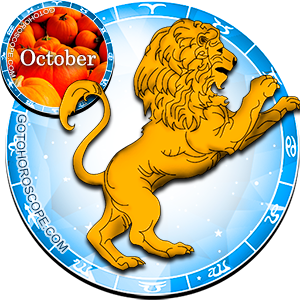 In general, due to the particularly beneficial location of the Sun, which traditionally acts as a steward for the sign of Leo, the second month of autumn will flow quite calmly, without any significant problems that may develop into really serious conflicts. Pluto, the planet-exalt of Leo responsible for the flowering of its vitality, will retain its classical position and will provide his proteges with confident positivity, the required volume of vital energy. It is worth noting the position of Mercury, which is responsible for the fall of the Leo, and at the current stage, also the "celestial leader" of the Fire trigon. This means that the working direction of this sign should be waiting for outstanding achievements. At a minimum, your capacity will be significantly larger than usual, and you should take advantage of this uniquely positive situation. The only planet that will keep the negative impact would be Uranus, responsible for the expulsion of Leo. With negative energy flows, this celestial object will focus on personal relationships. In the area of finance and business, Leos, as has been said, will be under the auspices of Mercury in October 2015, which usually does not spoil this zodiac sign with attention. This means that you need to prepare well for this stage of life, because in fact you will find yourself in an environment that you are not familiar with. To avoid losing all of its potential benefits, it is necessary to act with great caution and deliberation. Pay attention to those who are close to you. You will be able to achieve outstanding results, but even more, you can achieve them if you learn to work in teams, including those that you do not particularly like. You'll need all your diplomatic skills here, the ability to persuade, and to see through a variety of arrangements. Do not doubt yourself, even if you never had anything like this happen to you. The stars are on your side, which means - you have all the chances to win. Yet, as to love life in October 2015, you will need much more than self-confidence. From the very first days of the month, you will have to try very hard to keep a harmonious relationship with your partner. It may even seem that your sign is the source of all your problems! Maybe so, but trying as hard as you can to spend less time with family and friends will be a big mistake. On the contrary, your presence in any case will serve to stabilize the situation, you will be much stronger than the others. So do not even think about how to shift the responsibility to someone else, if you see a problem - you have to solve it immediately, without the delay "for later". This is especially important for the emotional Leos, the bright and unusual personalities; they will be experiencing a doubly difficult time because of the combination of the multi-directional influence of Uranus, Venus and Mars. Their psyche will feel a really exceptional load. But that is no reason to give up, the more that you do - the more fundamental problems you solve this month.